No equipment is needed for the "Soft Stick" League. Players will receive a stick and jersey with registration. 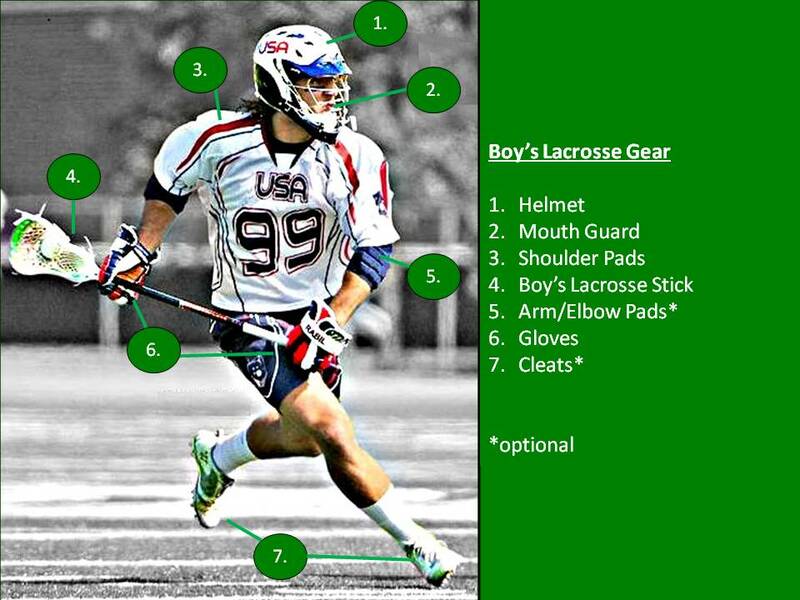 Stick, Colored Mouth Guard, Cleats and Goggles. Mouth guards cannot be clear or white or have protruding tabs except for the goalkeeper. 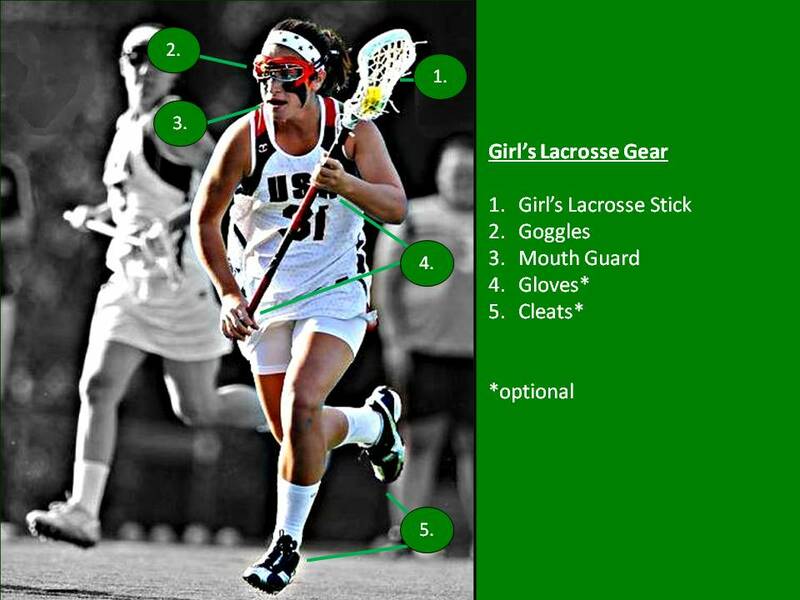 Eye protection or goggles meeting the ASTM certification for women’s lacrosse (F803). Close fitting gloves and soft headgear are permitted; no hard helmets may be worn except by the goalie. Cleats are preferred and may not be metal. Tennis shoes are acceptable if you do not have cleats. Coaches are responsible for having their team in legal equipment and uniforms. Goalie Equipment will be provided by OLC. This includes a goalie stick, throat protector and chest pad. No D Sticks (Long Sticks) will be allowed for U-9 Teams and below. No hockey helmet and or hockey gloves allowed.